Welcome to the GLAS Homepage! The content on this site will be static for the forseeable future. 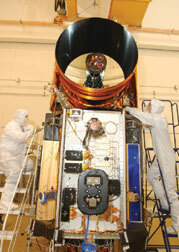 For updates on GLAS and the ICESat spacecraft, please visit the ICESat Homepage. 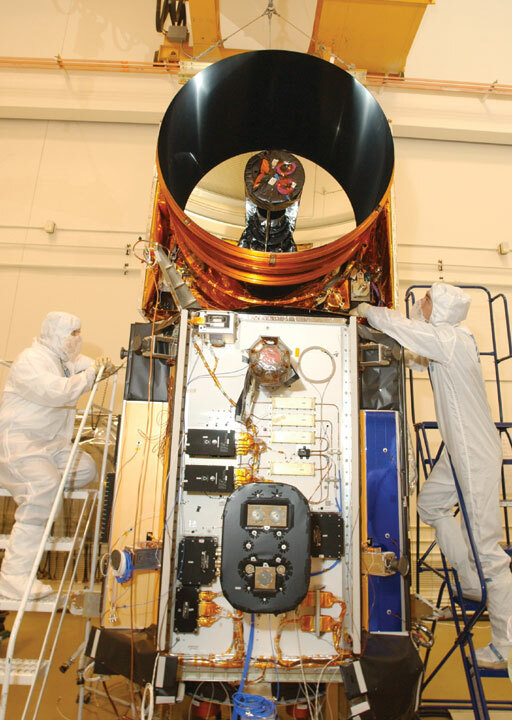 GLAS (the Geoscience Laser Altimeter System) is the first laser-ranging (lidar) instrument for continuous global observations of Earth. From aboard the Ice Cloud and Elevation Satellite (ICESat) spacecraft, it will make unique atmospheric observations, including measuring ice-sheet topography, cloud and atmospheric properties, and the height and thickness of radiatively important cloud layers needed for accurate short term climate and weather prediction. GLAS is the primary instrument aboard the ICESat spacecraft. ICESat's primary objectives are to determine the mass balance of the polar ice sheets and their contributions to global sea level change, and to obtain essential data for prediction of future changes in ice volume and sea-level. Secondary objectives are to measure cloud heights and the vertical stucture of clouds and aerosols in the atmosphere, to map the topography of land surfaces, and to measure roughness, reflectivity, vegetation heights, snow-cover, and sea-ice surface characteristics. On the left is GLAS on the ICESat spacecraft immediately following its initial mechanical integration on June 18th, 2002. Note that ICESat's solar arrays have not yet been attached. Left - Gordon Casto, NASA/GSFC. Right - John Bishop, Mantech. Courtesy of Ball Aerospace & Technologies Corp.